Click here to view last year covers featuring Ansel Elgort, Chris Pratt, Dave Chapelle, Michael Sam, Shailene Woodley, and Steve Carrell. Click the links to view 2013 covers featuring Justin Timberlake, Kendrick Lamar, James Gandolfini, Matthew McConaughey and Will Ferrell. Click here to view last year covers featuring Rihanna, Ben Affleck, and Channing Tatum. Click the links to view last year December covers featuring Justin Timberlake, Jimmy Fallon, Michael Fassbender, Mila Kunis, and Jay-Z. Click the links to view 2010 covers featuring James Franco, Stephen Colbert, Jeff Bridges, Drake and the incredibly seductive Scarlett Johannson. 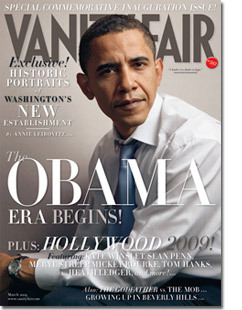 Click the links to view 2009 covers featuring Barack Obama, Chris Pine, Clint Eastwood, The Hangover Casts and Tom Brady.